One specific method of neuro-doping is known as transcranial direct-current stimulation (tDCS). 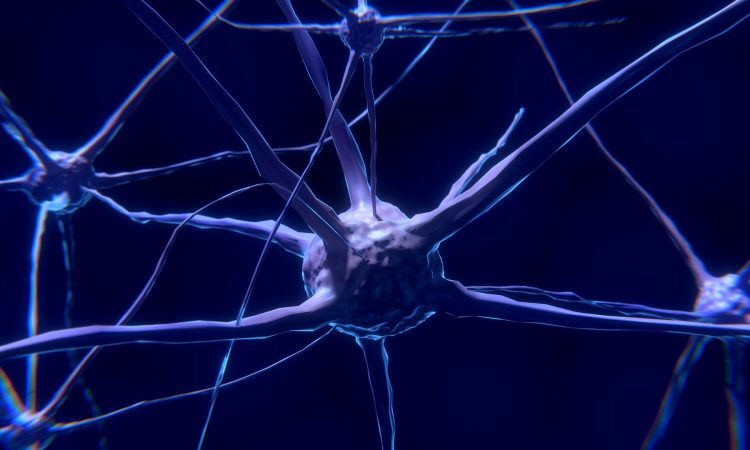 It works by sending a non-invasive and painless electrical current through the brain for around three to 20 minutes, in order to excite the brain’s cortex, ultimately increasing neuroplasticity (Park). This can be commercially done via a headset like device for $200. Weight lifters, sprinters, pitchers, and skiers are just some of many types of athletes who can benefit from tCDS. By practicing with these headphones on, new neural pathways are constructed to help their bodies achieve peak performance. Dr. Greg Appelbaum, director of Opti Lab and the Brain Stimulation Research Center, says it’s especially useful for athletes where technique and motor skills triumph—such as a sprinter getting out of the block or an Olympic ski jumper hanging in the air. Top-tier athletes are pushing that fine limit of what the human body can accomplish, but neuro-doping allows them to take it one step further.